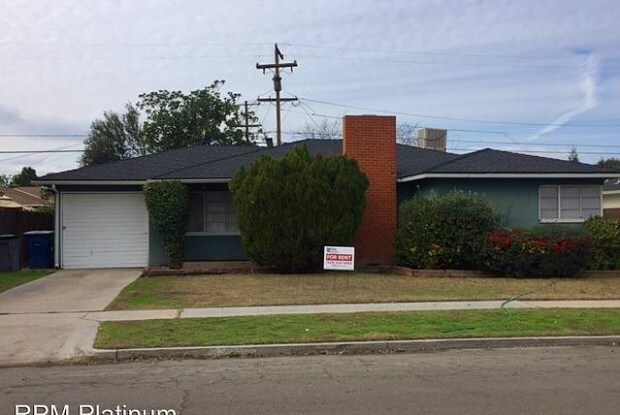 What Does $1,100 Rent You In Fresno, Today? 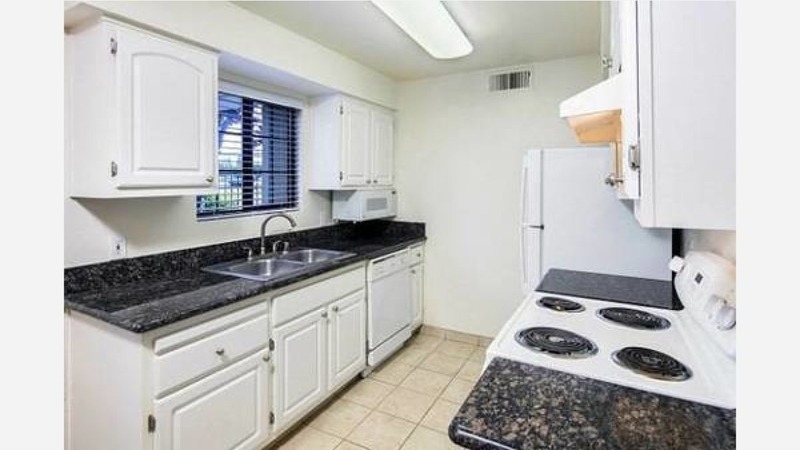 This 1-bedroom, 1-bathroom apartment in the Dominion Heights complex is listed at $1,140 / month. 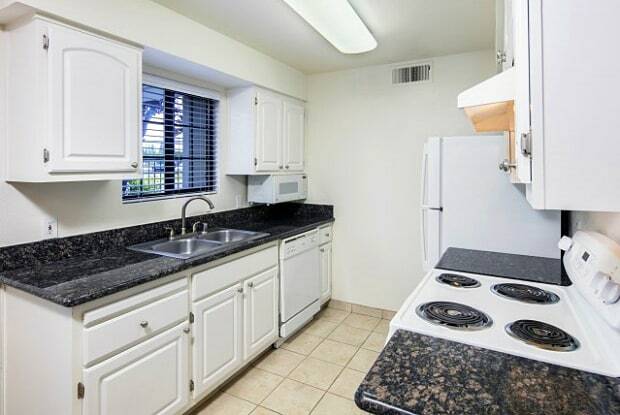 In this apartment, you can expect in-unit laundry, granite countertops, air conditioning, and a dishwasher. 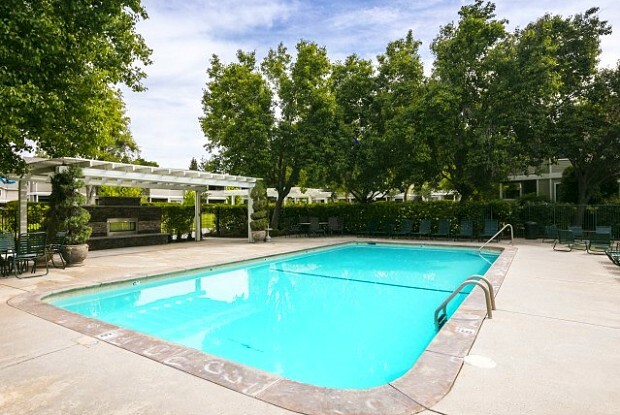 Amenities at the complex include a 24-hour gym, pool, and hot tub. Pet lovers will be pleased to learn that dogs and cats are allowed. 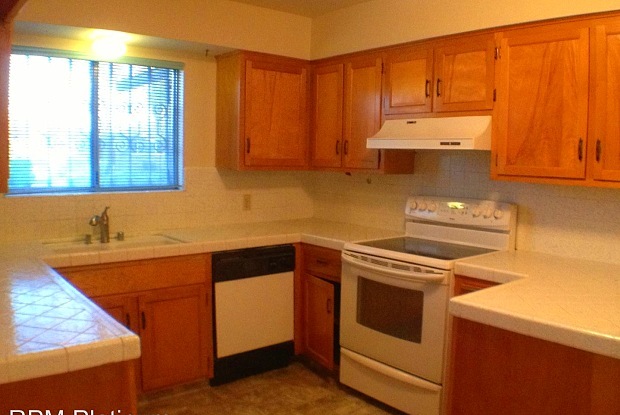 This three-bedroom, one-bath home is on the market for $1,195 / month. 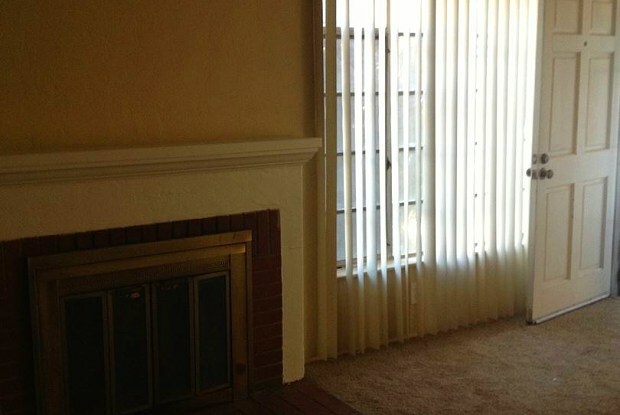 Amenities include a fireplace, granite countertops, hardwood floors, and a covered backyard patio. 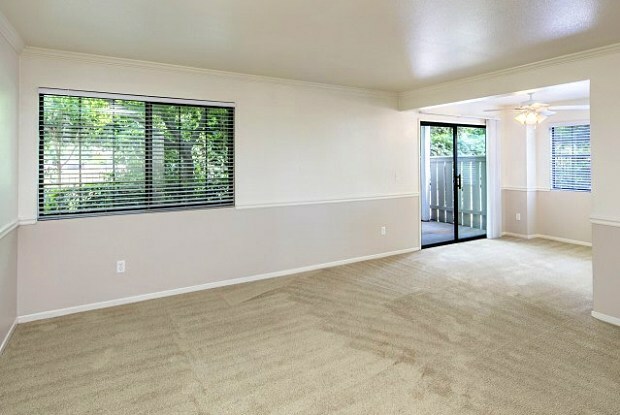 Parking is available in a single-car garage, and lawn care is provided with the rent. The garage has hookups for a washer and dryer, and the unit is open to small pets on a case-by-case basis with an additional deposit. For $1,195 / month, you can move into this 2-bedroom, 1.5-bath home, which offers amenities like a dishwasher, hardwood floors, walk-in closets, a ceiling fan, and garage parking. Laundry is available on-site, and a large backyard features fruit trees and two sheds for additional storage. For those who enjoy working from home, the house also boasts a bonus office space. Unfortunately, pets are not allowed.